As per Box Office Mojo, Wonder Woman earned about $90.4 million in its run at the China Box Office. That's not all. 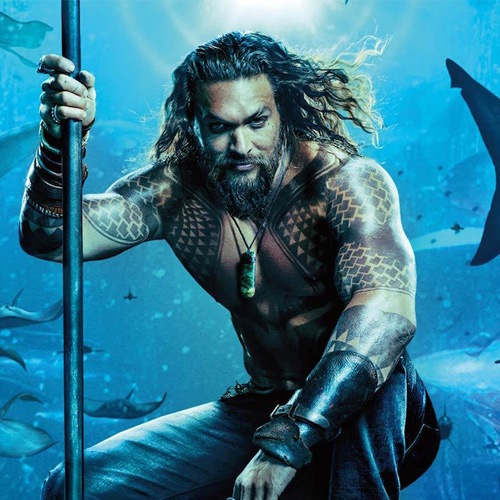 Aquaman is all set to surpass Batman v Superman: Dawn of Justice's lifetime collection in the country. BvS poses a collection of $95 million in China.